When this happens though, she blacks out. Even in her day-to-day life, she can hear people's evil intentions and true colors and senses their lies and deception. That is why she always wears headphones in order to shut out people's emotions. She works well with her colleagues at the "Red Spider Lily" (Higanbana) unit, who are all brutally honest acid-tongued women with no qualms about speaking their minds. 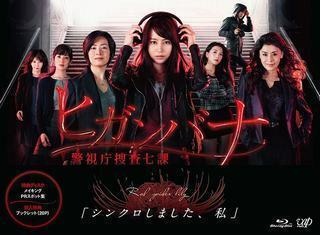 "Red Spider Lily" is an eclectic unit that includes a science geek, a single mom, and a woman who grew up abroad. Seen by many as a department that's been taken off the main career track, "Red Spider Lily" turns out to be full of fabulous detectives! Kuroi Maya is a beautiful yet sadistic detective who excels at checking out information on others and using it as a weapon to corner the enemy. But she has no sense of loyalty to the police organisation, completely ignores rules and loves to see troubled looks on people's faces. She became a detective so that she can torment bad people all she wants. 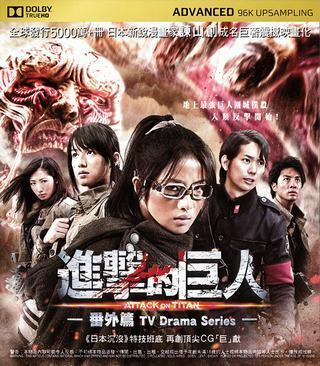 A three episode web series based on the live-action film adaptations, 'Attack on Titan' and 'Attack on Titan: End of the World'. It features the same cast from the movies and tells a new story about the everyday lives and secrets of soldiers; particularly Hange Zoë's Titan research and the creation of the Three Dimensional Maneuver Gear -in the films' continuity. 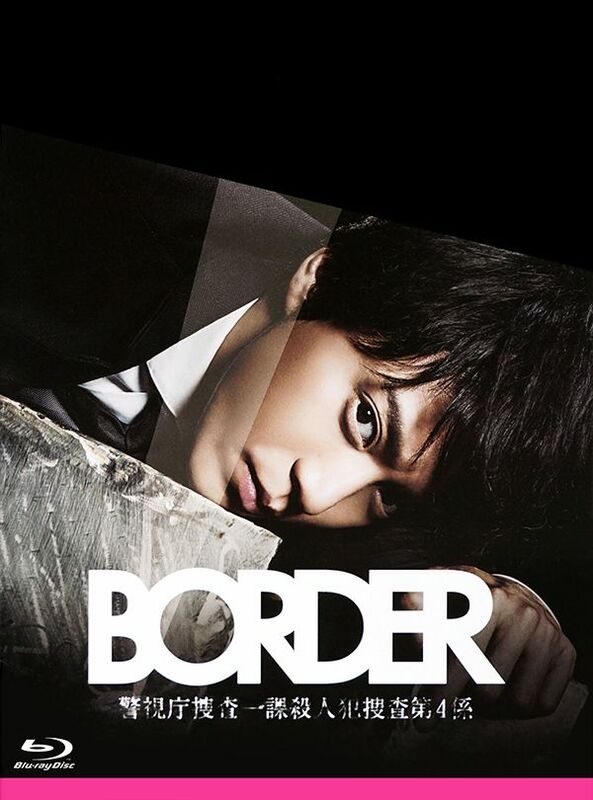 Ishikawa Ango (Oguri Shun) is a detective with smarts and a keen sense of observation. He's in a great physical shape and also highly ambitious. Ango also only focuses on his work and his personal life is pretty much non-existent. One day, a former police officer is killed by a gun shot. Ango goes to the scene of the crime, but is shot in the head by the killer who is lurking at the crime scene. Ango hovers between life and death. At that time, he thinks to himself "where do people go after they die?" and then "I don't want to die." A miracle then happens. Ango survives with the bullet still lodged in his head. He goes back to work. A new murder case takes place. When Ango goes to the crime scene he notices a boy who looks like he is about to cry, but only Ango is able to see the boy. The boy is the one who was killed. Since Ango was shot, he can now see and talk with the dead. The 2014 Miss Hong Kong pageant came to a conclusion on Aug. 31. In the end #15 Veronica Shiu was crowned the winner. Veronica won the Miss Friendship award before the semi-final and also edged out #3 Linna Huynh by 1 vote to win the Miss Photogenic Award on Finals night. After the Finalists came out in swimsuits (which featured really cool slow-motion videos of the contestants in the backdrop), Q&A and various rounds, including an ice-skating in gown (Veronica was the only one that looked comfortable on the ice), the judges selected #7 Katherine Ho, #9 Erin Wong and #15 Veronica Shiu as the Top 3. The home audience/viewers then got to vote for the final placements of the Top 3. It came as a surprise to many including the hosts DoDo Cheng, Wong Cho Nam, Nat Chan, Eric Tsang that #3 Linna and #11 Sofiee did not make the cut as they were favorites. To be honest, favorite #11 Sofiee had an average performance. #3 Linna had a good performance, definitely improved a lot since Semi-final. The night, however, truly belonged to Veronica who shined in every aspect. I still think the Top 3 should have been #3, #11, #15 although #7 also had a good performance. I was surprised that #9 Erin Wong got 1st Runner-up, she even got many 'dislikes' in the Top 3 round voted by the audience, whereas Katherine and Veronica both got many 'likes'. There was no Top 5 this year and also for the first time the winner also bagged Miss Friendship & Miss Photogenic. Grace Wong came close in 2007 when she won those awards and came in 2nd. 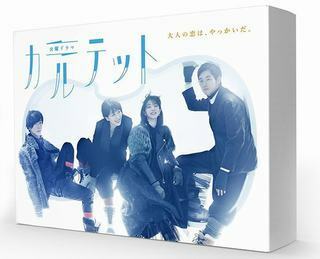 The drama is based on the best-selling same-titled novel by Shigematsu Kiyoshi. 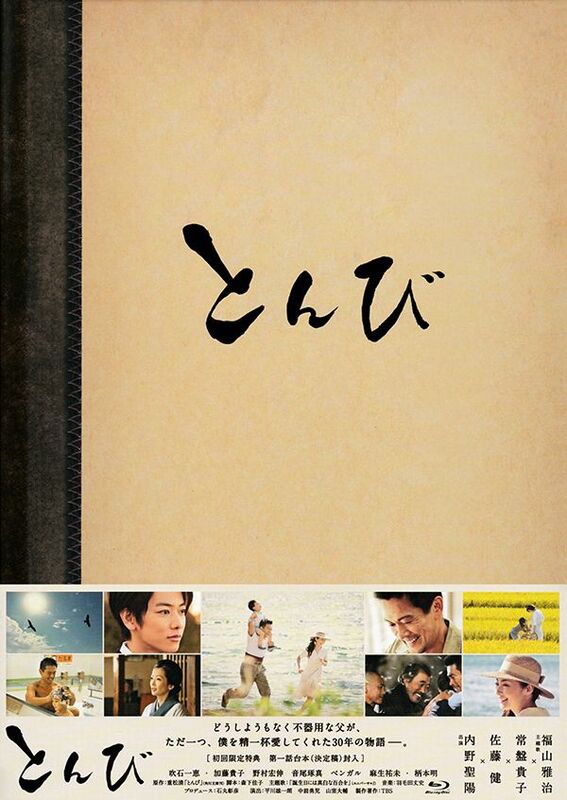 It tells the story of how a widower brought up his only son, after the death of his beloved wife. Ichikawa Yasuo, or Yasu as he is known, is a baka, with no paper qualifications to his name. However, like all normal parents, he dotes on his only son, Akira. Having grown up without his parents around, Yasu himself knows next to nothing of what parenting is about. With his wife, Misako, by his side, he had spent many happy days together with his little family. However, when Akira was 3 years old, Misako passed away suddenly from an accident. Heart-broken, and filled with regrets, Yasu pulled himself together, in order to care for his little son. Together with the help of his friends, Yasu overcame it all, and Akira grew up to be a bright and successful young man. "With nothing but love for his son… that's all there is"
Of all the law related dramas inside and outside of the country, a majority of lawyers are depicted as heroes, either bringing tears to your eyes helping the weak underdog, or trying to advocate justice to the extreme. 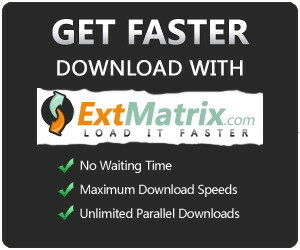 This has led the general public to view lawyers with eyes of respect and envy. 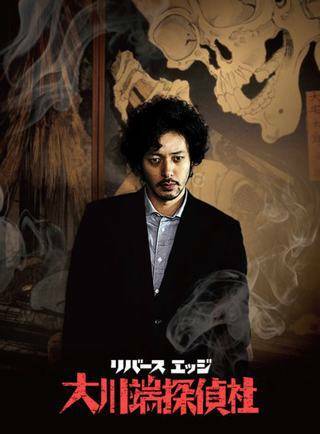 However, the main character of "Legal High!!" stands miles away from that stereotypical identity of a lawyer. 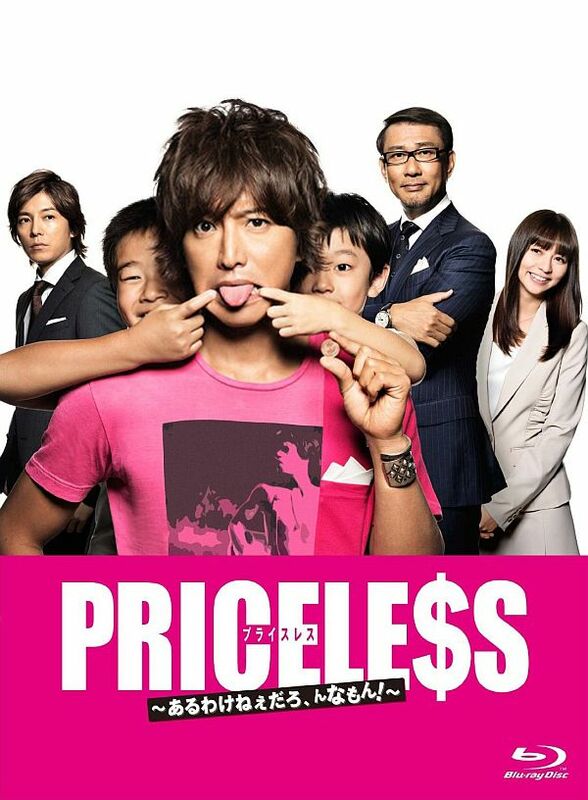 Komikado Kensuke is stubborn, abusive in his language, sarcastic, moody, and an extravagant spender. To the contrary, he has never lost a case in his life. A genius at bargaining and building strategy, winning is everything to Kensuke. His love for money, fame, and women obviously collects the dislikes of other professionals in the field. Kensuke loathes the textbook of justice the young lawyers try to brandish. Mayuzumi Machiko is a lawyer who passed her bar exam through hard studies. She is overly earnest in her mission of saving the weak, and rather clumsy and incapable of planning ahead. Her lack of versatility and strong righteousness drives her reckless, without compromise to her convictions. Passionate and determined, she is the complete opposite of Kensuke's character. "Justice is the winner," Kensuke stands by this belief without doubt. Despite the skepticism he receives for his sensational efforts, the people surrounding him begin to see that their view was but a pipe dream. In the courtroom, Kensuke reminds us of the feeling we had all forgotten: To fight with all our energy and to never give up. 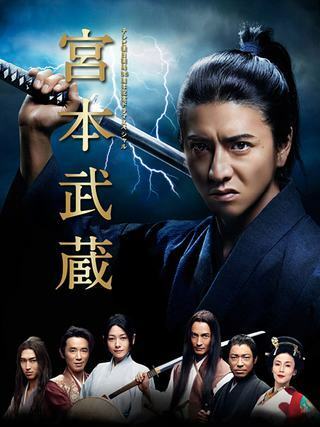 During the reign of the shogun, Iemitsu, an epidemic causes the population of men to sharply drop, leading to an ooku where the role of men and women are reversed and so "the women become the shogun, served by 3000 handsome men"…and so with that, the unimaginable and grand scale story begins. 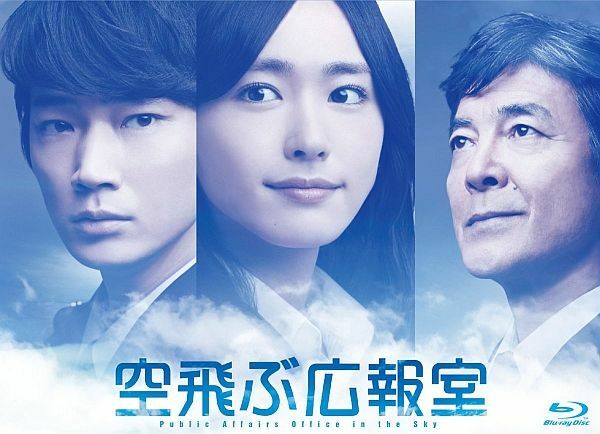 Originally a mid-level manager (Kimura Takuya) with a promising future in a big corporation and loved by his subordinates, the life of this elite employee changes dramatically one day. Having for some reason attracted the attention of the senior management, he is framed for a crime which he knows nothing of and forced out of the workplace. Even after that, he is assailed by a series of surprises and in one day, he loses his house, wealth and handphone until he is without a cent to his name. At his wits end, he comes to a park where he encounters two children. Learning from them how to survive even if he does not have money, he somehow weathers this crisis and discovers the truly important and priceless things in life. The good thing about him is that his carefree personality amazingly does not shift. It is not resentment and bitterness that become his driving force, but the love and help. "So Long!" (stylized as "So long !" 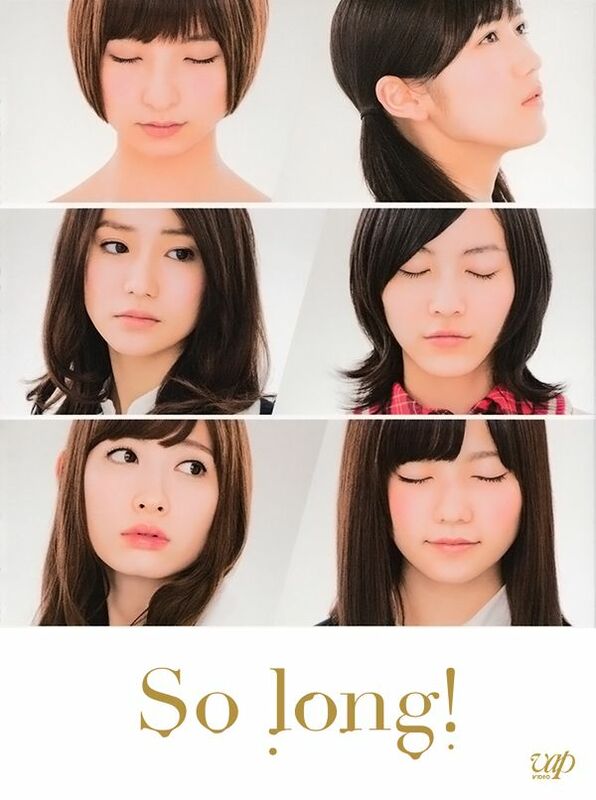 with a space before the exclamation mark) is the 30th major single by the Japanese idol girl group AKB48. 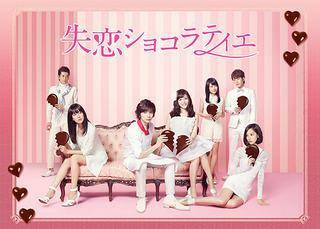 It is also AKB48's sixth cherry blossom-themed single, and its first single of 2013. This single was released in Japan on February 20 in four different versions. The 64-minute long music video for the title track is directed by director Nobuhiko Obayashi. 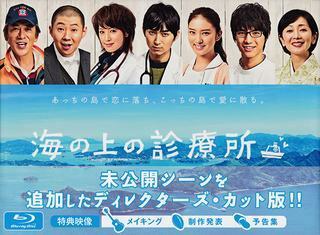 The Nippon Television network aired a 3-episode special television drama based on the title track from 11-13 February 2013.